At the MWC 2019, HMD Global launched the high-end Nokia 9 featuring Penta cameras along with the Nokia 3.2 and Nokia 4.2 budget smartphones. In the last few months, we have also seen leaks about the Nokia 6.2 (Nokia 6 2019) smartphone. 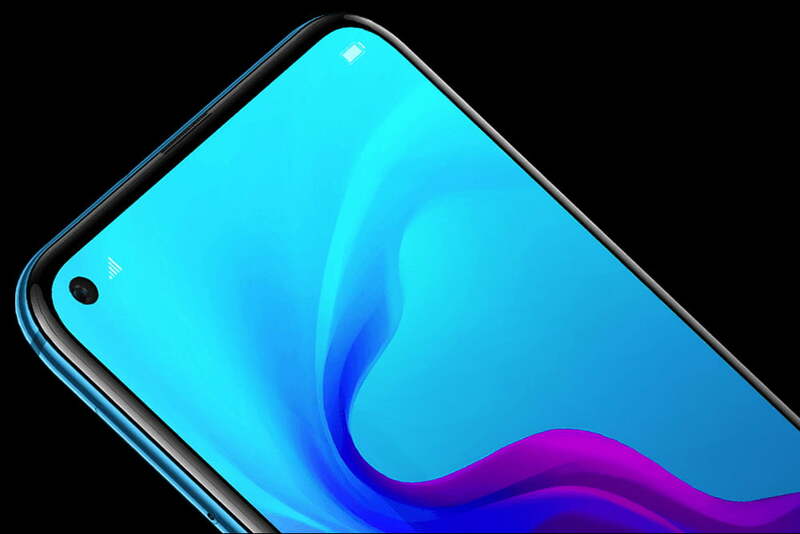 While the company skipped launching it at this year’s MWC, the latest leaks suggest it could be officially unveiled in the next couple of months. The Nokia 6 is the first-ever smartphone from HMD Global. Last year, the company launched the Nokia 6.1 and Nokia 6.1 Plus smartphones under Nokia 6 series. Now, the new Nokia 6.2 will be a huge upgrade to the Nokia 6.1. 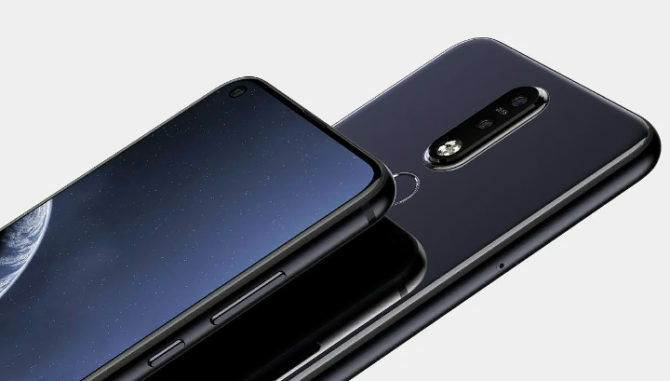 Based on the leaks, the Nokia 6.2 will be coming with a punch-hole display. As seen with the Nokia 6.1 Plus, the upcoming Nokia 6.2 will also leave the sturdy metal body in favor of the glass-back body. Since the Nokia 6.2 leak lacks the trusted source backing, take these details with a pinch of salt. On the front, we will be looking at a 6.2-inch punch-hole display. Looking at the Nokia portfolio, the Nokia 6.2 will also join the Android One family running on the latest Android 9.0 Pie out of the box. Under the hood, the Nokia 6.2 might come powered Qualcomm Snapdragon 632 Mobile Platform coupled with 4GB/6GB of RAM. On the rear, the device sports 16MP dual cameras with ZEISS optics. As of now, there is no information about the megapixel count for the front-facing camera. While the device is first said to debut in China, the company might make a global debut at a later date. Stay tuned on SmartTechh for more details about the upcoming Nokia smartphones! 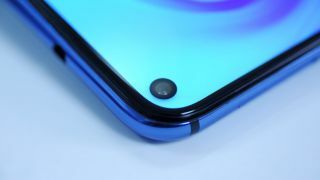 ← Galaxy Note 10: finally the first Look of its design?